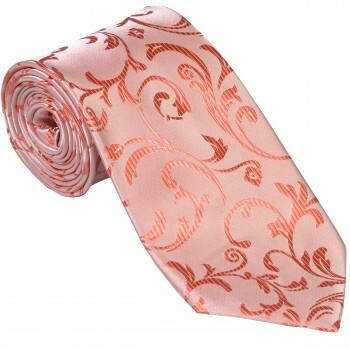 Looking to brighten up your attire? 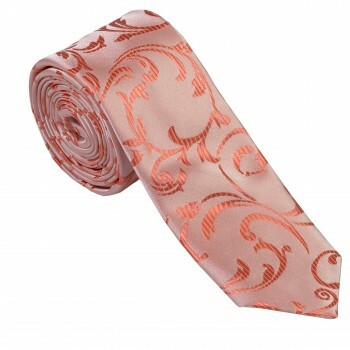 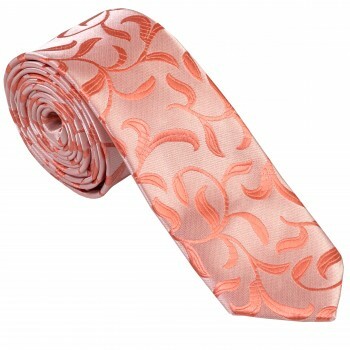 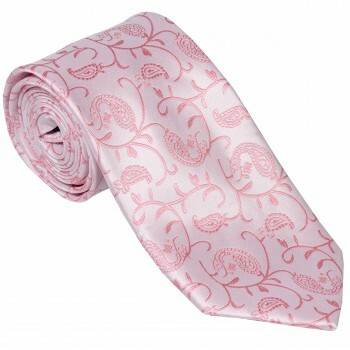 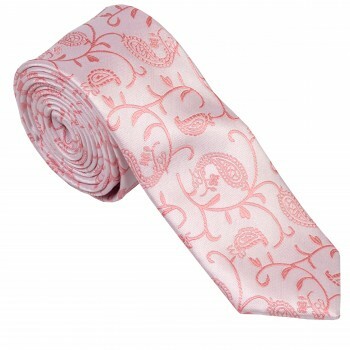 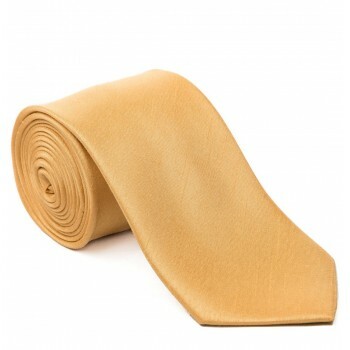 Our range of gold, orange and yellow ties are perfect to spruce up an otherwise humdrum look. 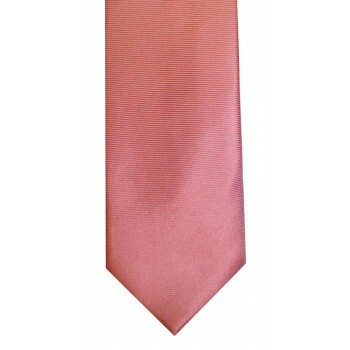 Whether you’re looking for a bright orange tie for a uniform or a pale yellow tie for a summer wedding we have a superb range of colours available perfect for all occasions.  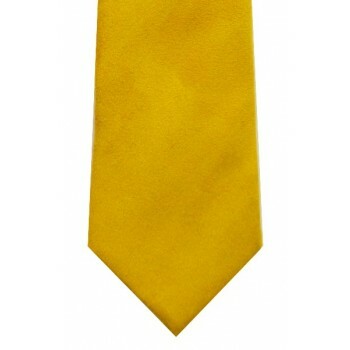 Browse below through our yellow, orange and gold ties all quickly despatched from here in the UK.